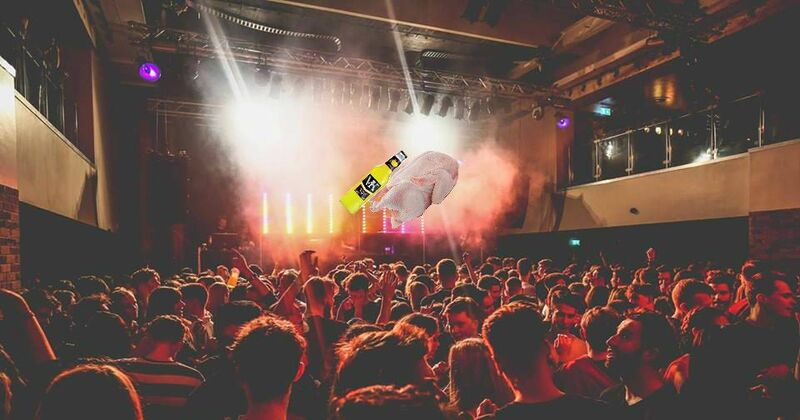 Which classic vine is your Cardiff Uni halls? Who needs to study for exams anyway? Cacti, cacti everywhere, and you’re not even in the desert.